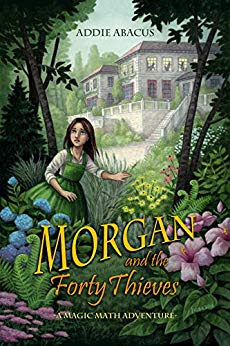 Set in Massachusetts at the turn of the last century, Morgan and the Forty Thieves is a captivating adventure story that has problem solving and mathematical concepts woven into the narrative. Math is presented as a language of the universe that helps us understand the beautiful patterns and symmetries found in nature. In Book One of the series, children learn a step-by-step process of beginning multiplication. 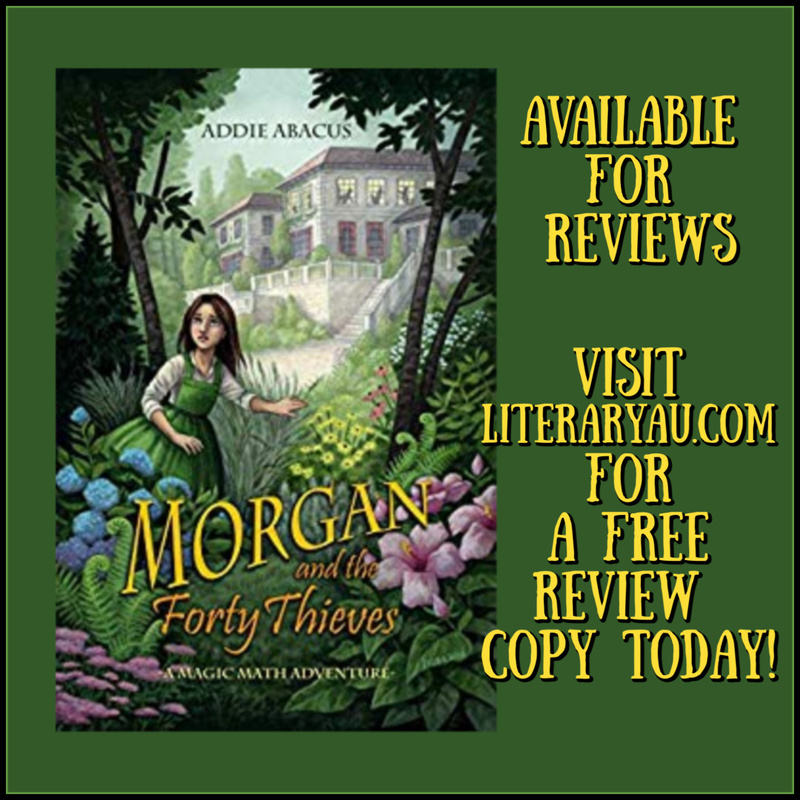 *Please complete any outstanding Literary Gold reviews before requesting additional books for review. 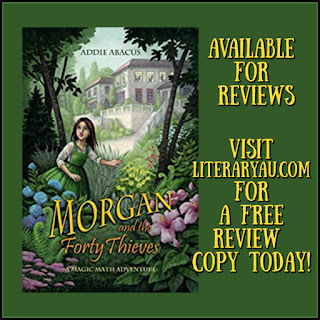 Please note that we require reviews to be completed within 30 days and posted in 2 locations - with Amazon and GoodReads given priority. Thank you!